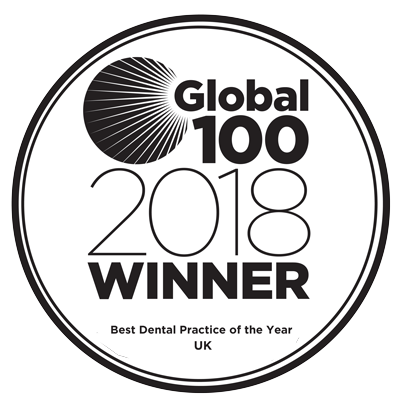 Scott Arms Dental Practice and Dental Implant Centre is one of the largest and most successful dental practices in the Birmingham and West Midlands area. 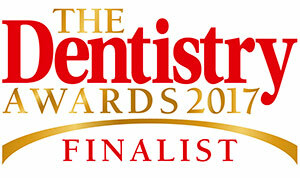 The dental team includes many prize-winning dentists, with special interest areas. They are friendly, warm, caring and trained to deal with anxious and nervous patients. Our focus has always been to try and provide the best quality dental care for our patients, explain clearly all treatment options and support our patients for the long term. The practice has special interest areas, including dental implants, endodontics (root fillings) and cosmetic dentistry. Dr Philip Tangri has 30 years experience in dental implants and has placed many thousands of implants. He is one of the top placers of Biomet 3i in England, Biomet 3i is one of the top-selling implant systems in the USA. Dr’s Richard Ostins, Sukhdev Singh and Jamie Fuller have interests in endodontics and attend seminars to ensure the latest, up to date techniques are being used. All our dentists are registered with the General Dental Council. Our nurses are all either registered with the General Dental Council or are enrolled on a recognised programme that will lead to GDC registration. Our receptionists are all either dental nurses or experienced members of the team. The team regularly attend courses to update their knowledge and also receive regular training on customer service. The practice also provides an emergency dental service 365 days a year and has helped over 100,000 patients during the last 30 years. Patients can be seen for emergency treatment from 9am until 11pm each night. Today the Scott Arms Dental Practice is at the forefront of modern techniques and new technologies. Our dentist’s commitment to personal and professional development has helped in providing an immense quality of care. Each team member is constantly updating their skills and knowledge through further education and studies. Click here to learn more about the dentists working at our practice. At the Scott Arms Dental Practice we ensure that every patient has individual and personal attention, plenty of time and a first class service experience. We arrange appointments so we can spend time getting to know you and listening to all the things that may concern you about your dental health, so we are able to show you how easy and comfortable dentistry can be.